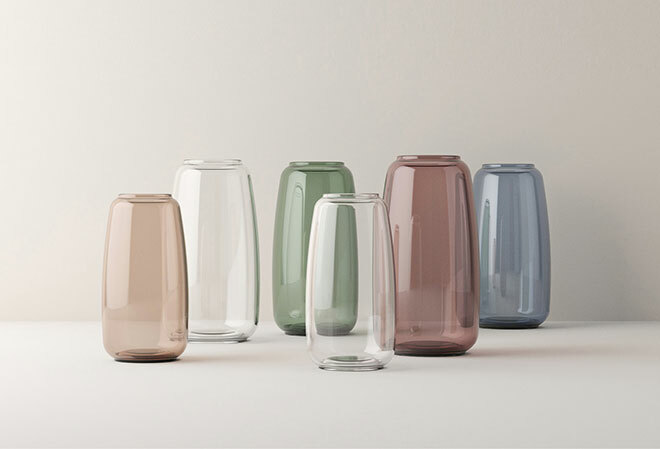 Well known for its grooved vases, Lyngby Porcelain dug deep into the archives and is now launching a collection inspired by designs from 1969. 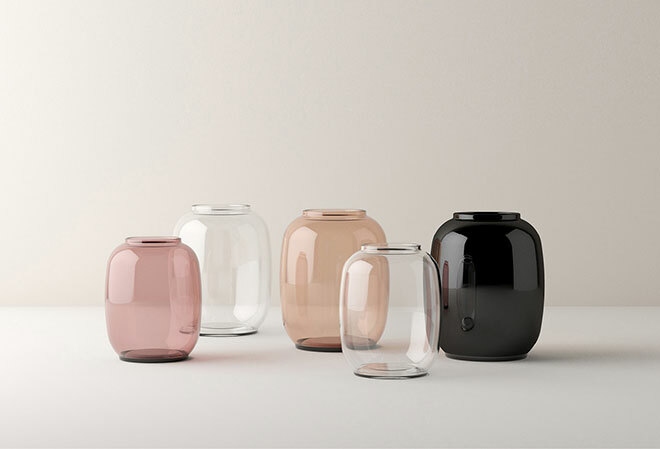 The FORM series consists of delicate and elegant glass vases in three different shapes. They are available in soft color hues like tea rose, burgundy and green, as well as black and clear. 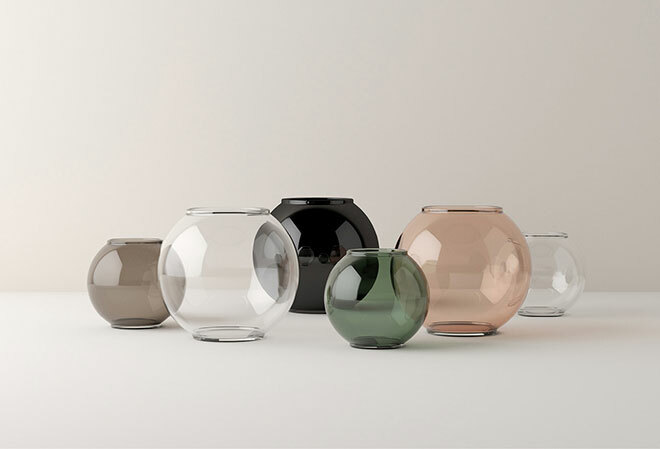 Form 140 is also a vase, but with a more circular shape, available in 2 sizes. Form 130 is an oblong vase that narrows at the top and bottom, available in 2 sizes. Form 70 is a circular shaped vase with a narrow opening at the top. The opening at the top has a slight bent that provides good support to the stems. Lyngby Porcelain is available for purchase here and here.